hi guys i went to kennick yesterday with my brother and dad, first time we been here. Set of from truro at 615 96 miles later arrived at kennick at 755am. 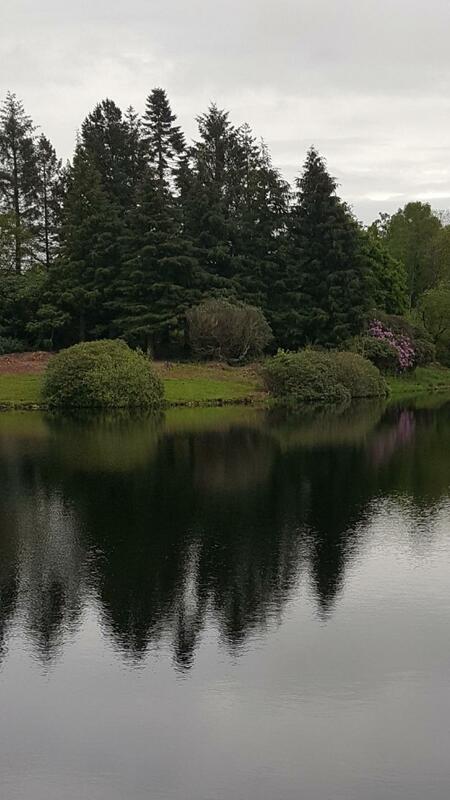 the reservior is stunning very scienic with big rodeddendrums bushes when side and big fir trees with lovely lawns otherside. Went to the permit hut purchased day ticket �25 for 6 fish. My dad and brother took the boat out. We browsed the weeks fish reports not good lots of blanks odd guy with few fish. sounded like it will be a hard day. Set my fly rod up with floater put on goldhead apps first of fished little bay near dam 2nd cast had a pull but no hook up. after ten mins changed to dawil bach moved up along banks but still no joy. bumped in to a local who was booby fishing he had a couple but told me daytime pretty poor here at moment that knocked my confidence abit. of i went to a point near clampit bay i put on a dropper buzzer with jungle cheek dawil. Fishing it slowly still nothing so i poured out coffee casted out thought let fly drift round put rod down picked cup up took zip and my line was flying of reel rod going over waters egde grabbed it fish on. Fish went mad great scrap fish just over 2ib i was smiling. another hour went buy with odd pluck then time to meet dad bro for dinner so they picked me up in boat we headed back to lodge. 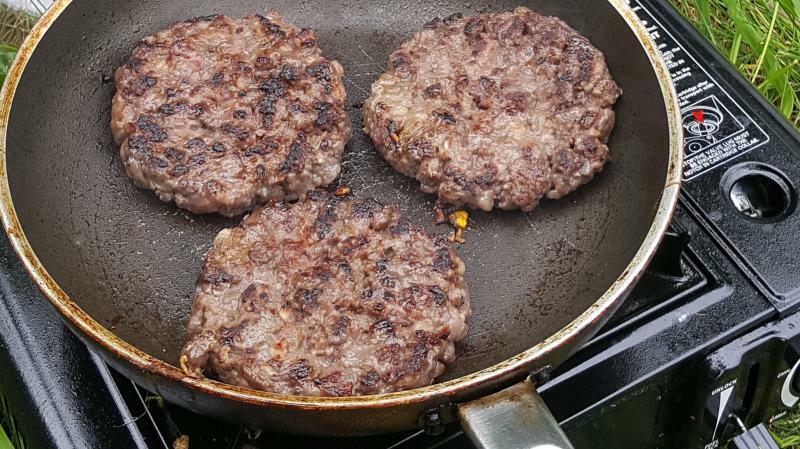 Cooked up home made venison burgers ( we shot the deer few weeks ago) with nice glass red wine. after that we headed back out i fished around boat bank few locals there odd fish i made my way down through the bank stunning area but no fish hardly a rise, got my dad to pick me up drop me back to clampit this is where my dad started. Put on a blue flash damsel with fast inter 3rd cast i stripped it through fast bang fish on jumped straight water another good scrap this fish was 2-9 nice tail on it. all in all good day nice fishery shame not lot being caught or rising you would think it was no fish in there. By reports and no rises. has anyone fished trenchford lake next door pike fishery only thought about fly fishing there but didnt look like lot bank space. just tried upload pictures my phone updated and i clicked wrong setting over 2.5mb just realised Pics on my facebook all rounder can verify ha. Good result and good effort moving about a bit and finding fish. Great reports and pics , Warren. Lovely looking trout although personally if I was down your way I would be chasing the Bass instead! cheers thanks the burgers were nice.always taste better when shot done yourself. 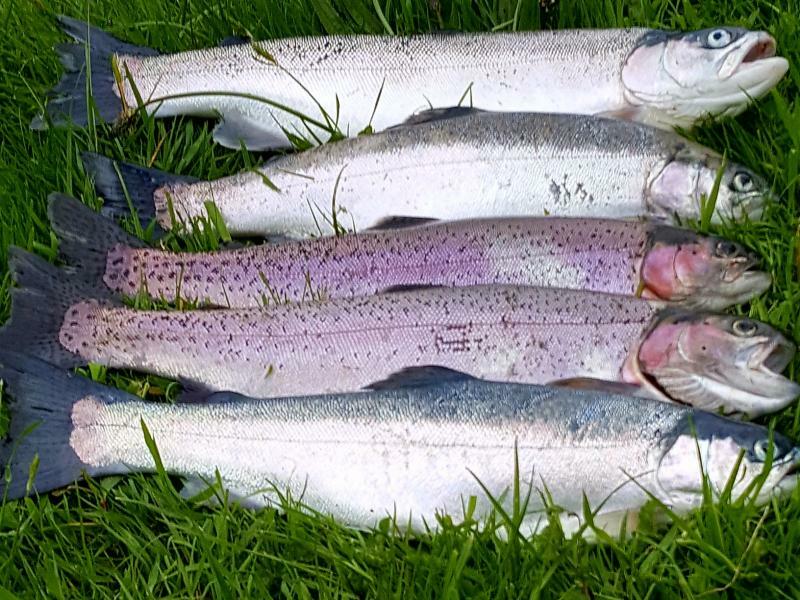 the trout were in good condition nice tails on them. bass ha wont be long alan shame cant keep them at moment. Will try soon on lures Give me shout if your coming down this way again.try meet up. Might have trip up chew stay over travel lodge one weekend.